The great cycle of birth, death, liberation and rebirth is celebrated across the world’s religions: Easter, Eostre, Passover, Moksha. 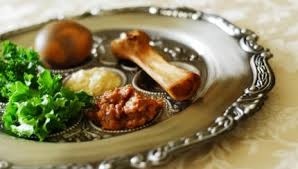 The week-long observance of Passover starts April 11. What do you leave behind in order to be free? What must we collectively leave behind to be free? © 2019 Oberlin Unitarian Universalist Fellowship. All Rights Reserved.